Private Historical, Cultural and Culinary Tours: Discover sights and traditional food that very few people get to see and try. 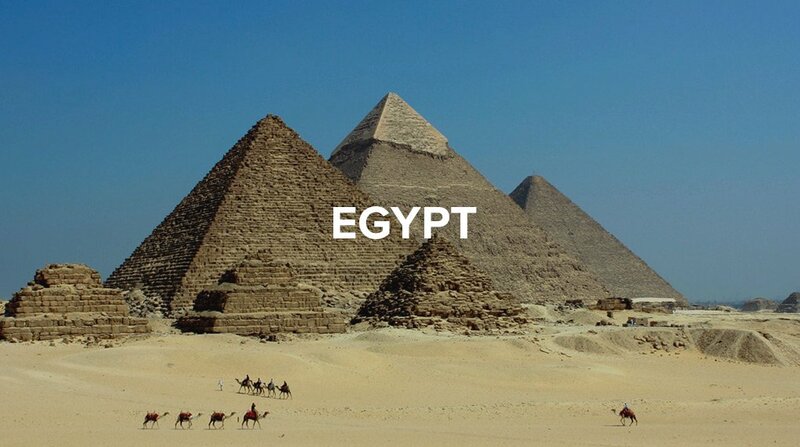 Giving peace of mind without worrying about the details: We strive to make your trip of a high standard and help smoothen your trip from any negative elements that you might face in the society of a foreign country. 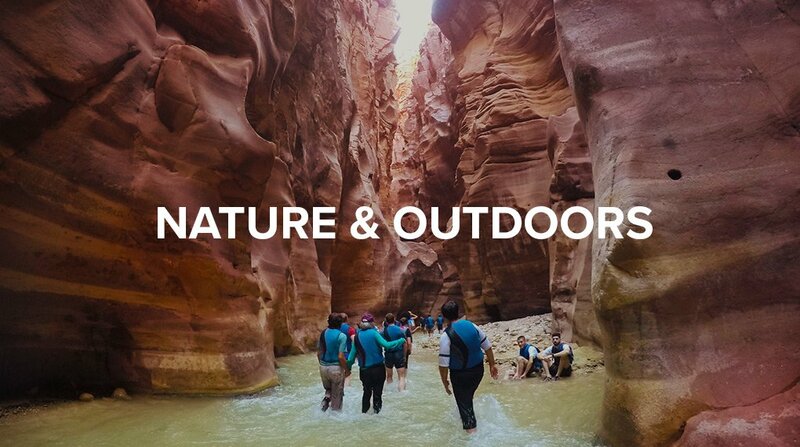 Visit must-see Jordanian landmarks such as Petra and Wadi Rum, where you can interact with local Bedouins and sleep under the stars. 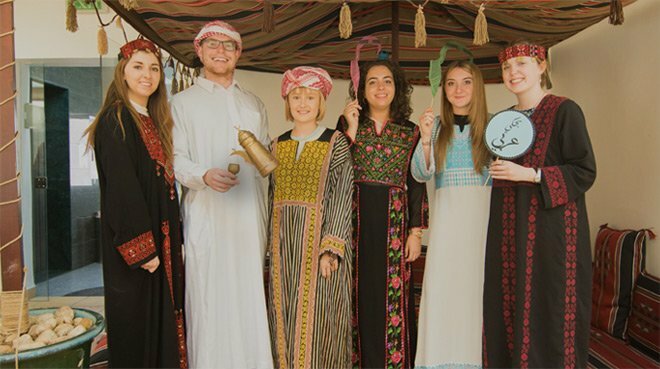 With its intriguing blend of local customs and a cosmopolitan attitude, preserved ancient sites alongside rapid technological and social development, Jordan provides our students with a genuine experience of the Arabic language and its culture. Jordan’s physical location is referred to as part of the Sham (or “the Levant”), Holy Land, an area where prophets made special prayers, treaded and walked its valleys and hilltops. 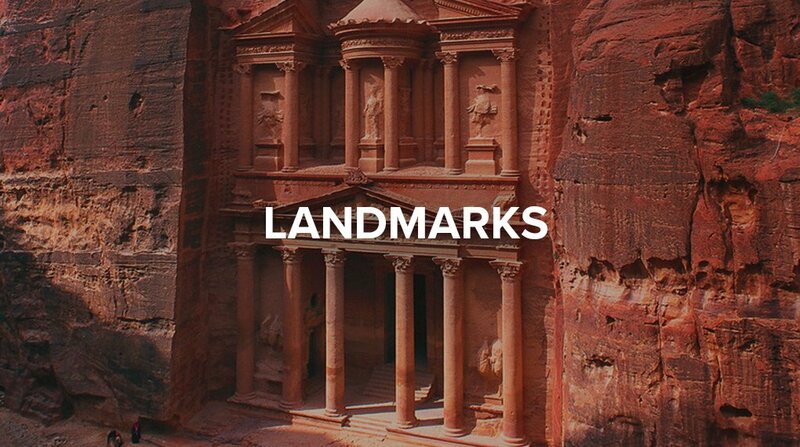 Jordan is home to tombs and meeting-areas of the Prophets in both the Islamic & Biblical traditions leaving behind impressive monuments. 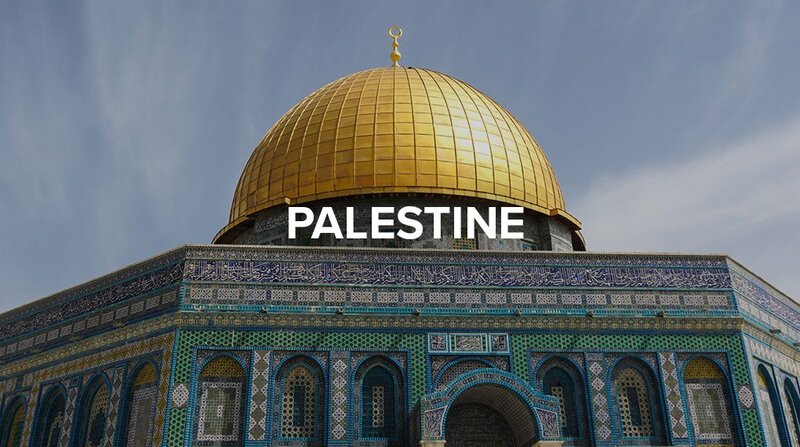 Palestine is home to many sacred sites and very special landmarks. 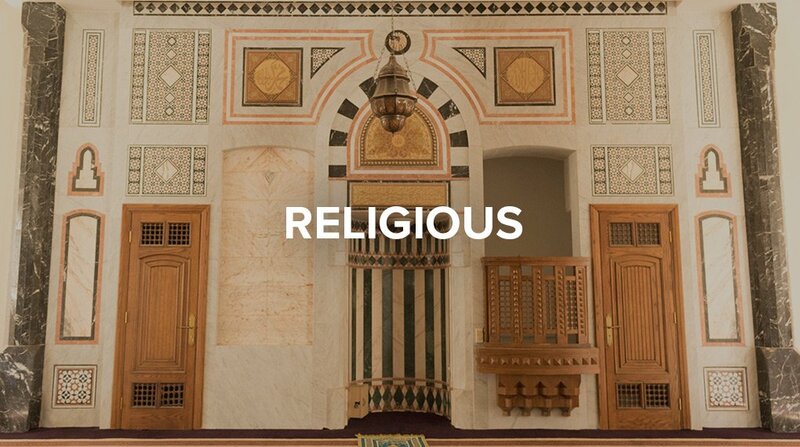 This place has witnessed the birth of Judaism and Christianity and plays a very important role for Muslims as well, with Jerusalem being regarded as the spot visited by Prophet Mohammed. In addition to trips, we also help expand students’ Arabic language experience through better understanding and knowledge of present-day Jordan through workshops, Arab culture events and discussions on Jordanian politics, Islam, democracy, media, arts, human rights, the role of refugees, and multiculturalism. 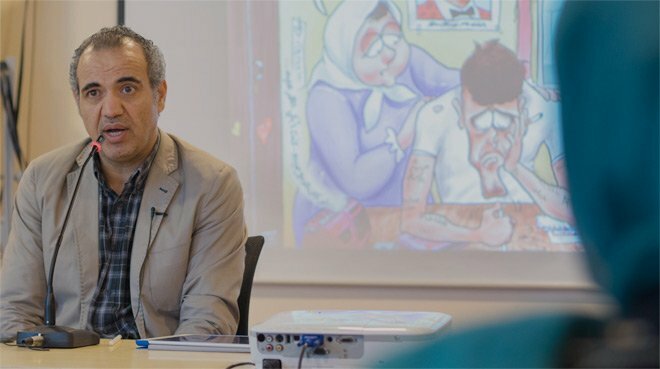 Every term, Qasid organises free public lectures on a wide variety of topics by speakers who will share their views and expertise on contemporary Arabic issues, Arabic linguistics or culture. There is never a dull moment at Qasid. On any given week, Qasid hosts an extraordinary variety of events—lectures, performances, exhibitions, film screenings, and more—many of which are planned and run locally. Students at Qasid go beyond the classroom to engage with their language and its culture through cooking demonstrations, debate tournaments, individualized projects, art, dance, film nights, and more.